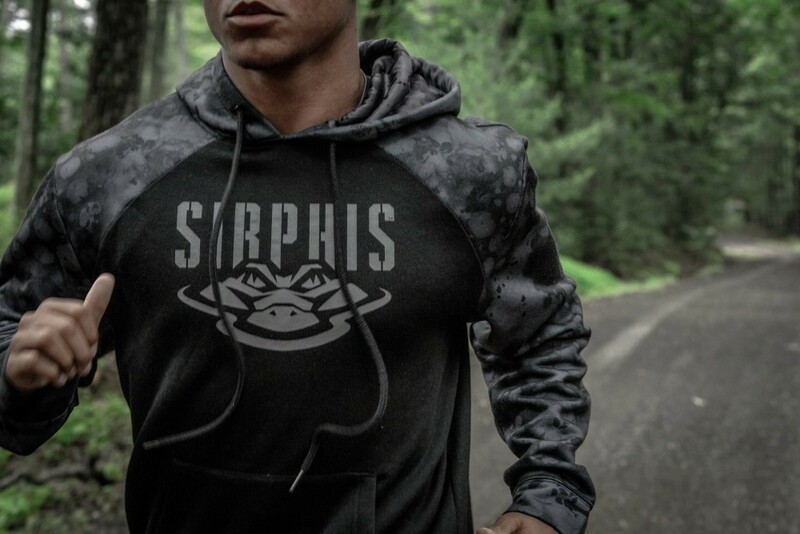 Moon Shine Camo recently announced that it is restructuring the company and rebranding to Sirphis. After years of marketing Lifestyle Camo patterns and establishing Muddy Girl as a go-to female brand in the outdoor industry, Moon Shine Camo has decided it’s time for a new design and company restructuring. 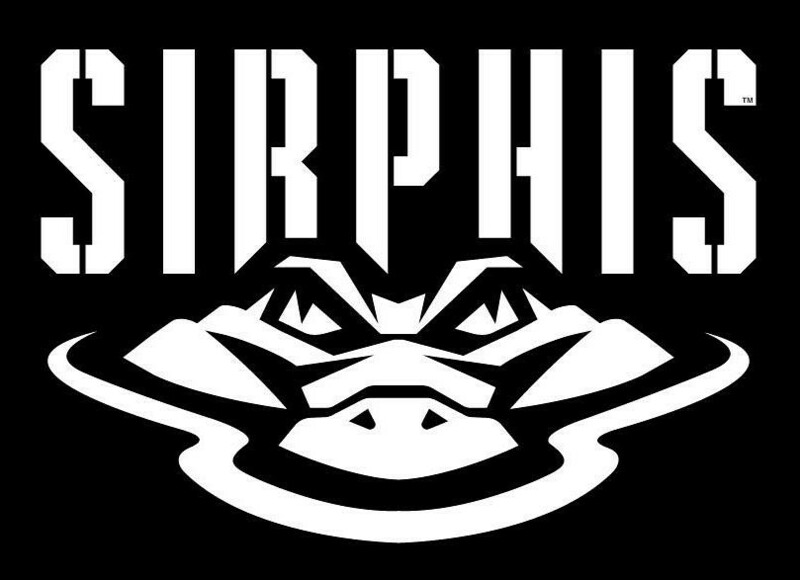 Introducing Sirphis (pronounced: surface). Everyone has a favorite pastime or go-to activity in the outdoors, and the company is asking you to discover your favorite surface, then add its Sirphis to your gear, apparel, vehicles and whatever else you can think of. According to the company, Sirphis makes your surface unique. 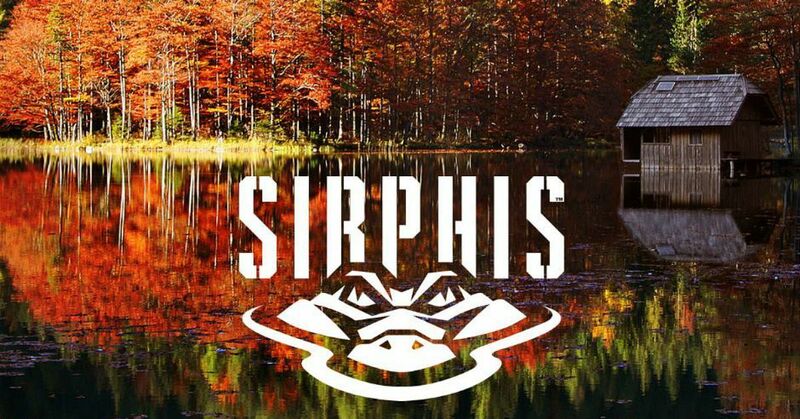 Sirphis is excited to launch new products this year in its apparel lines, as well as several licensed products. On Sept. 15, 2018, the company introduced its new corporate identity with the four distinct brands described below. Muddy Girl: Iconic female camouflage brand. Muddy Girl started with a specific coloration to target the female outdoor enthusiast. The rich pink and purple colorations of the original design made it the No. 1 female pattern on the market. This brand was developed specifically for women who love camo but want a fashionable option. Pulse is a designer brand that develops visually appealing patterns. The first design started with the surface of an alligator. Macro and micro elements were added to create a fresh new look. Many natural surfaces can be seen within the bold design and its endless colorations. By monitoring trends and creating unique patterns, Pulse will continually introduce designs for the mass markets. Lifestyle Camo: Life between hunts. Lifestyle Camo was born out of a demand for something fresh and innovative in camouflage. Through the years, several colorations were developed to fit most outdoor lifestyles. If you like camo with a twist, check out these unique designs. Grit House: God, guns and garages. Grit House graphics say everything about hard-working Americans who have a love for their country and the freedom to express it. Great bands, businesses and vehicle builds have started in garages; Grit House is a place that fuels your passion. For more information, visit www.sirphis.com.